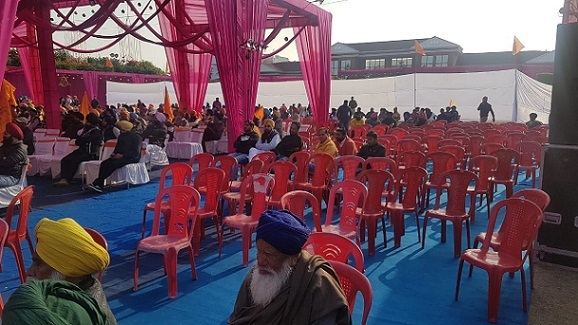 Nearly 30 percent chairs remained empty while the Shiromani Akali Dal (Badal) president Sukhbir Singh Badal was addressing the gathering of party rank and file of Amritsar city on Thursday. 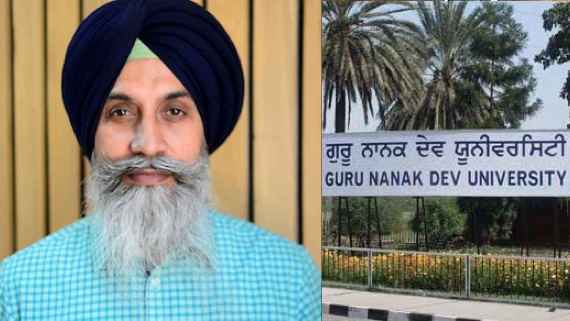 In an embarrassment for Guru Nanak Dev University, Punjab and Haryana high court has cancelled the MPhil (religious studies) entrance examination conducted in August last year by the university for academic session 2018-19 terming it as unfair and flawed. 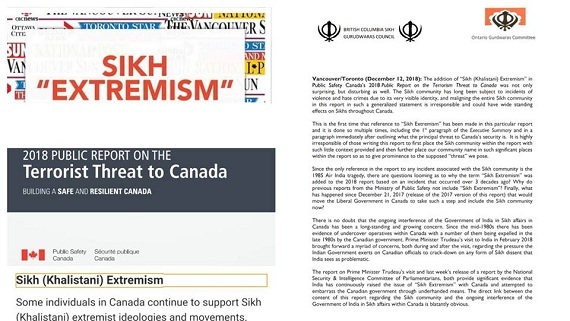 This is the first time that reference to “Sikh Extremism” has been made in this particular report and it is done so multiple times, including the 1st paragraph of the Executive Summary and in a paragraph immediately after outlining what the principal threat to Canada’s security is. 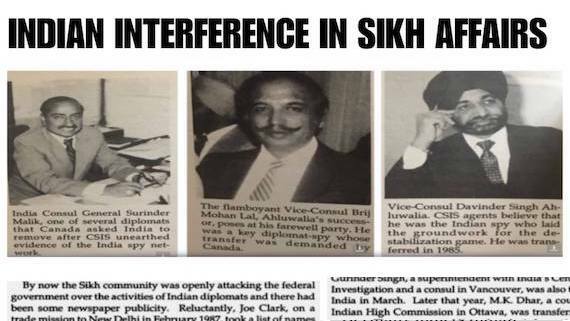 It is highly irresponsible of those writing this report to first place the Sikh community within the report with such little context provided and then further place our community name in such significant places within the report so as to give prominence to the supposed “threat” we pose. 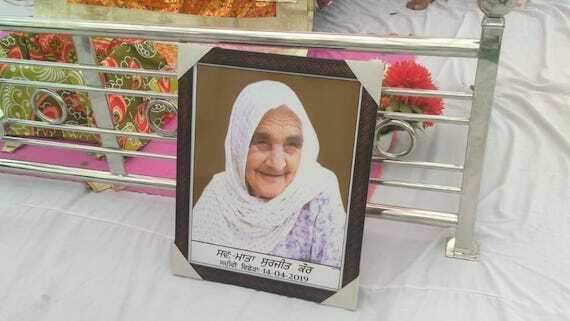 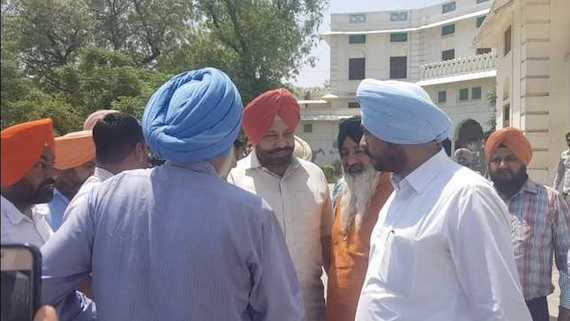 Stating that Hindutva forces were stoking the communal cauldron in the garb of "nationalism", the Dal Khalsa took serious note of the extremist group Hindu Yuva Vahini announcing a reward of Rs 1 crore for beheading Punjab minister Navjot Singh Sidhu. 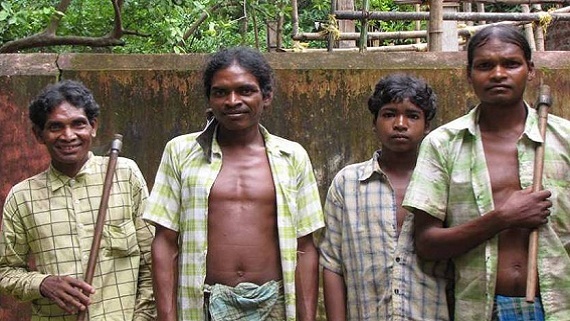 Odisha Government must protect Indigenous Dongria Kondh community from police intimidation Amnesty India calls upon the Government of Odisha to uphold law and order in the Niyamgiri hills and halt police intimidation of the Indigenous Dongria Kondh community. 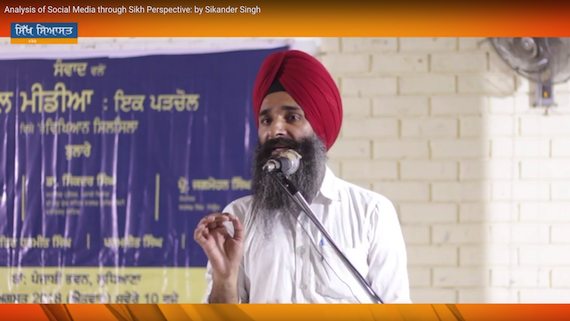 Sath, a students’ group, organized a seminar on “Phenomenon of Genocide in Modern Era” at Zoology Auditorium in Punjab University campus in Chandigarh on 15 November 2018. 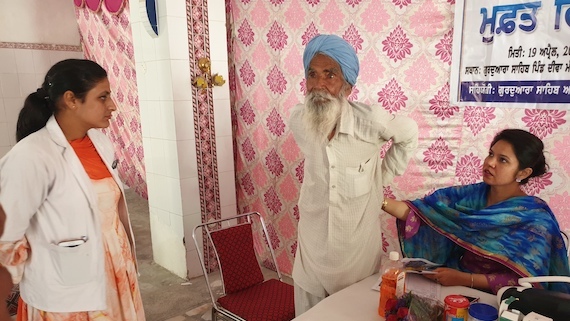 The seminar was held in the memory of those victimized during the 1984 Sikh Genocide. 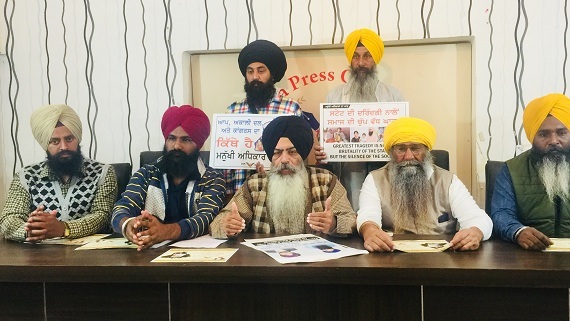 In this seminar Dr Garga Chatterjee (Indian Statistical Institute), Sikh author Bhai Ajmer Singh and Parmjeet Singh (Editor, Sikh Siyasat News) presented their papers and shared their views. 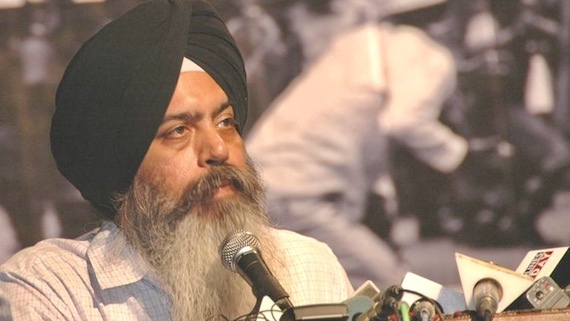 He said that AAP will expose the nexus between Congress, SAD and BJP who are responsible for drug menace in Punjab. 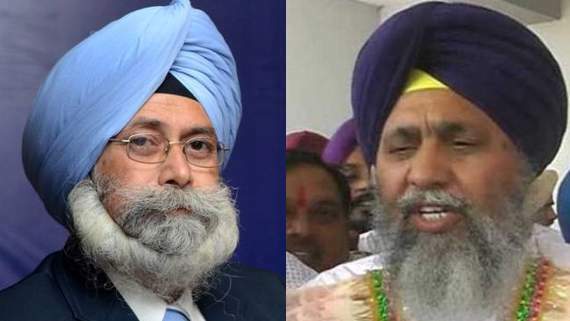 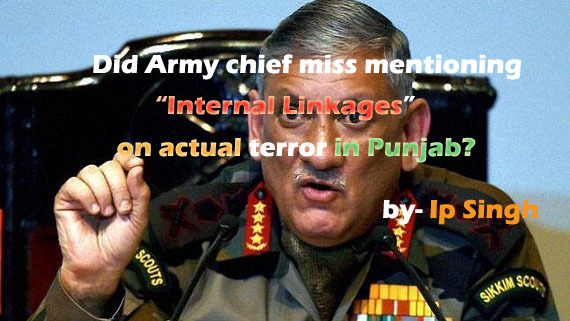 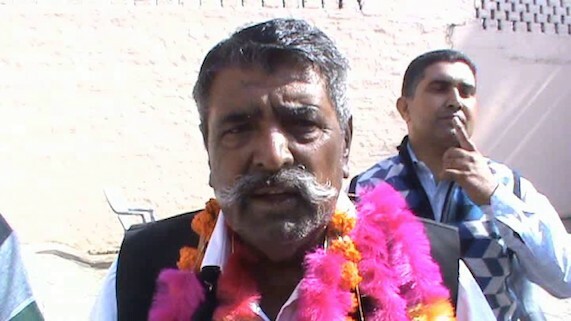 He said that Niranjan Singh was an upright officer and he should be allowed to work without any political pressure. 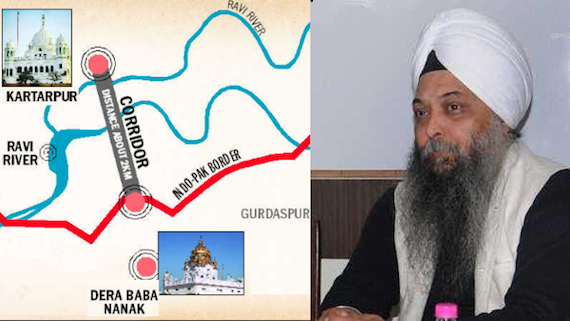 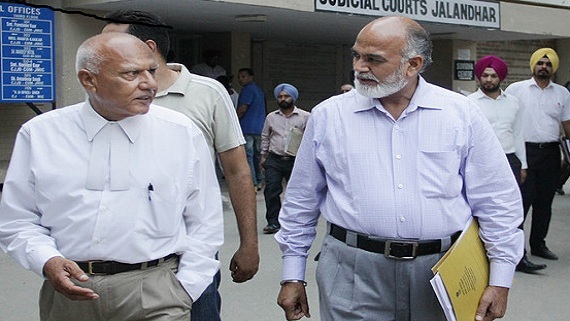 Former Delhi MLA and Aam Aadmi Party leader S. Jarnail Singh has criticised Narendra Modi led BJP government in India saying that its ‘senseless and insensitive’ approach to open Kartarpur Sahib corridor, in response to Pakistan's positive intent is hurting Sikh sentiments across the world. 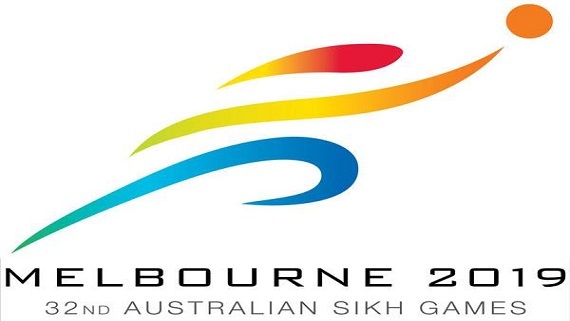 The Australian government has announced a package of $1,00,000 for the 32nd edition of Australian Sikh Games. 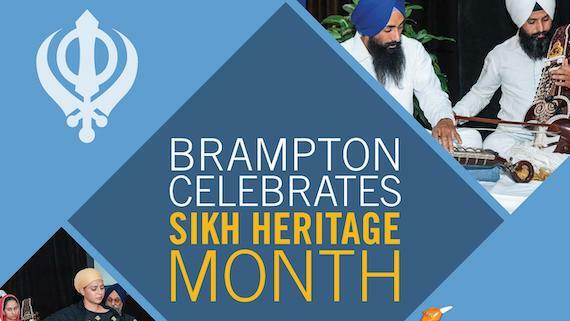 Coming seven months prior to the annual event, the announcement shows the importance of the sporting fixture for the country, given its multicultural and tourist appeal. 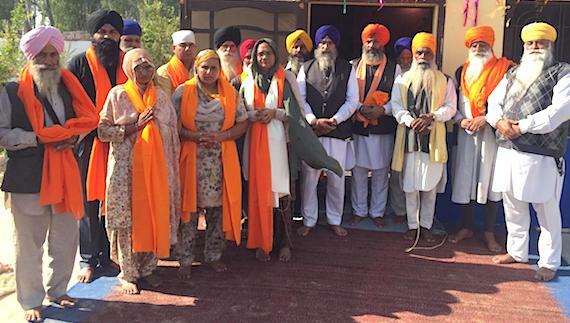 Over the two days leading up the launch of the World Hindu Congress (WHC) 2018 in Chicago, delegations from Organization for Minorities of India (OFMI) visited U.S. 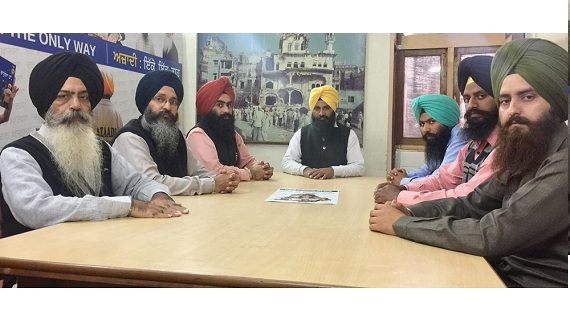 Congressman Raja Krishnamoorthi’s (D-IL) district office in Schaumburg and his Capitol Hill office in Washington, D.C. to register protest against the congressman’s presence at the event. 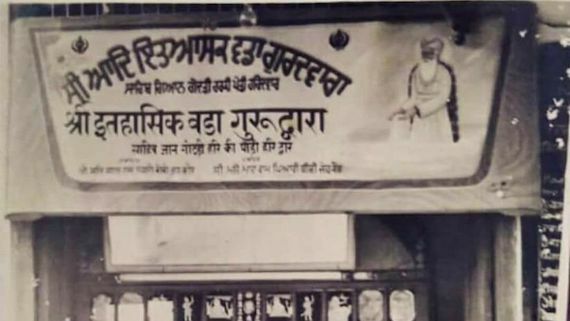 The 35th Annual International Sikh Convention organised by the Sikh Federation (UK), often referred to as the first and only Sikh political party attracted in excess of 10,000 Sikhs at Guru Nanak Gurdwara, Willenhall in the West Midlands. 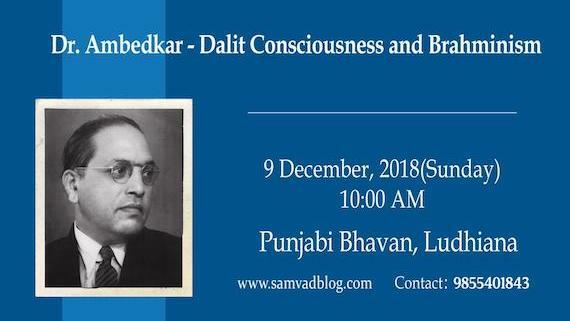 As nine-year-old Hardit Singh joined a march to protest the Second World Hindu Congress held from September 7-9 at the Westin Hotel in suburban Chicago, he searched for words to articulate the caste system.